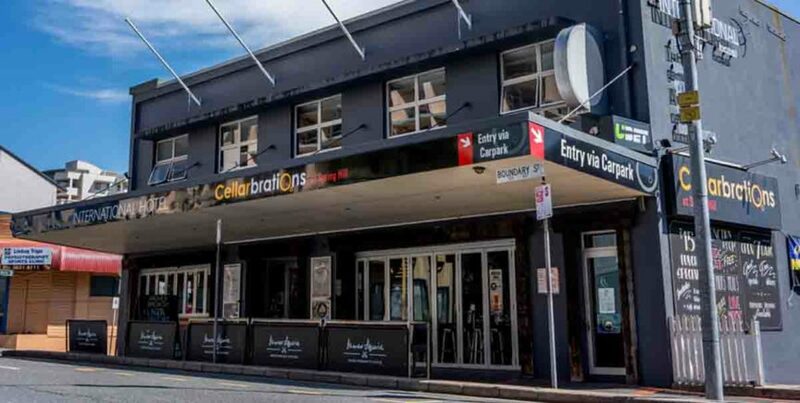 The freehold going concern of the International Hotel in Brisbane has come to market, boding a future development project on the city’s outskirts. 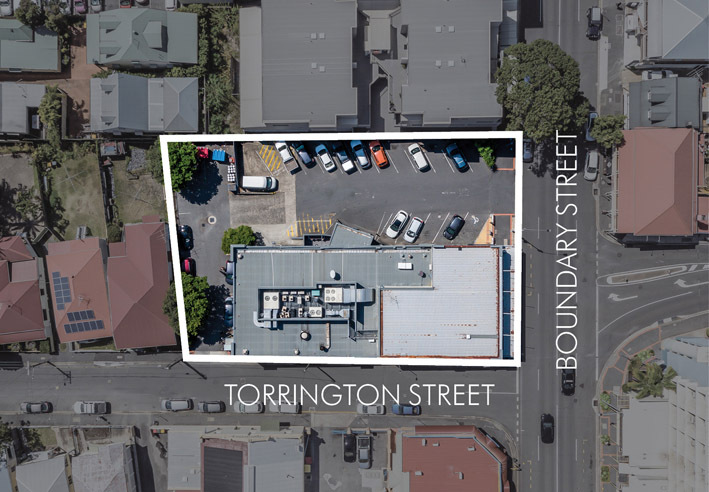 The modest structure on the corner of Boundary and Torrington Streets in Spring Hill occupies a 1,745sqm block, offering several bars, a microbrewery, bistro, gaming room with 14 EGMs, boardroom / conference facility, and an on-site Cellarbrations liquor store. The licence holds title to two further detached liquor stores. Recent activation of the long-awaited Spring Hill Neighbourhood Plan facilitates a building height of at least 10 storeys, with very flexible end use. This is likely to attract the attentions of developers or joint venture with the skillset to execute the redevelopment. A publican interest in the venture could allow ongoing operation until a suitable DA is finalised, with rights on a future hospitality offering at the site. The replacement value of the EGMs alone is circa $2.4 million at today’s prices. Owners The International P/L have engaged CBRE’s Paul Fraser, Darren Collins and Tom O’Driscoll to carry out a multi-sector campaign on the asset and its potential. “The opportunity will appeal to a broad buyer pool given the property’s development potential and diversity of the existing hotel offering” suggests Fraser. 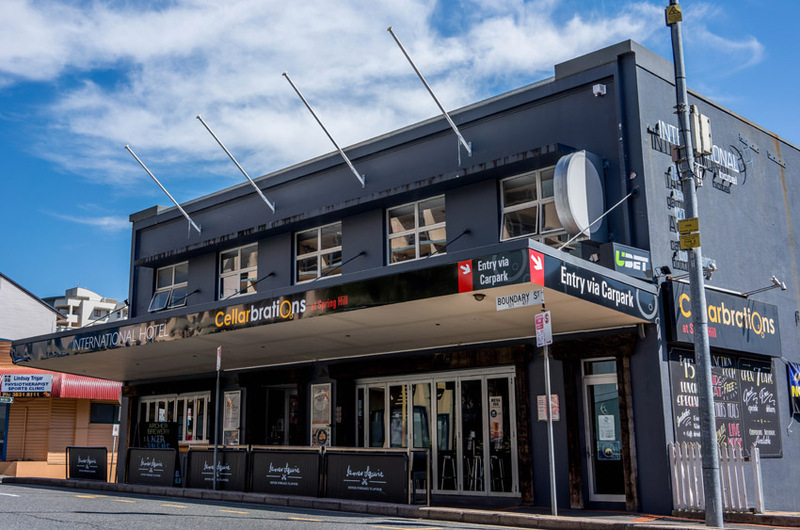 The International Hotel at 525 Boundary Street is being sold via Expressions of Interest, closing 22 November.